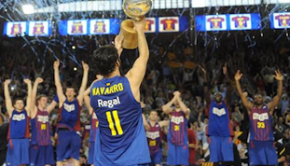 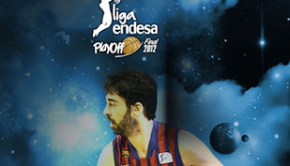 Barça Regal 111 – 108 Real Madrid After two overtimes Barça Regal was able to overcome their rival Real Madrid. 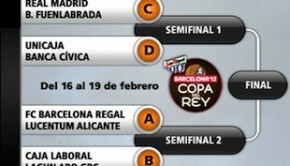 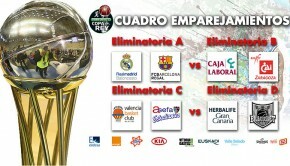 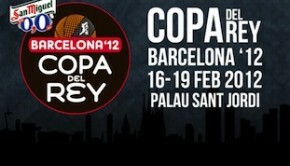 Next week the 2013 Copa del Rey will begin with rival Real Madrid and FC Barcelona during the first game. 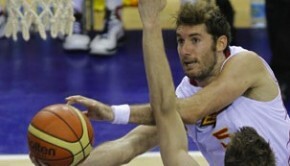 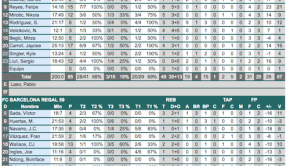 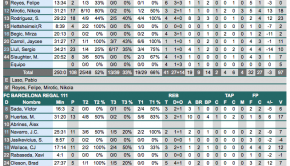 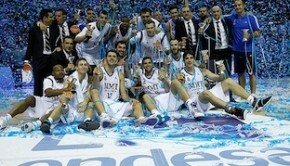 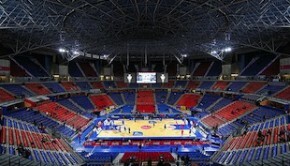 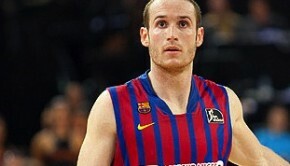 Before the NBA lockout, Fernandez signed with Real Madrid and for the next three years will be with the team.